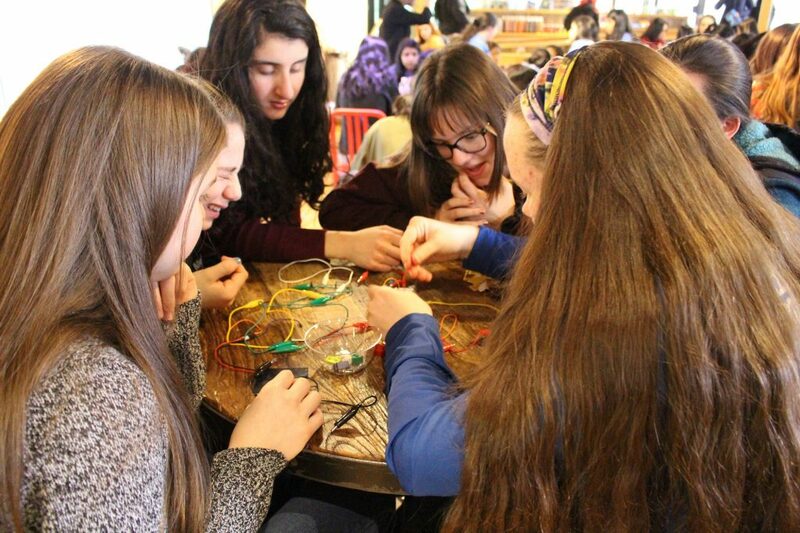 Last weekend, over 80 high school girls gathered at the Cambridge Innovation Center for a “hackathon”: a day of learning to code and building projects with technology. They came from all over the country – many students traveled all the way from Illinois and New York to attend. 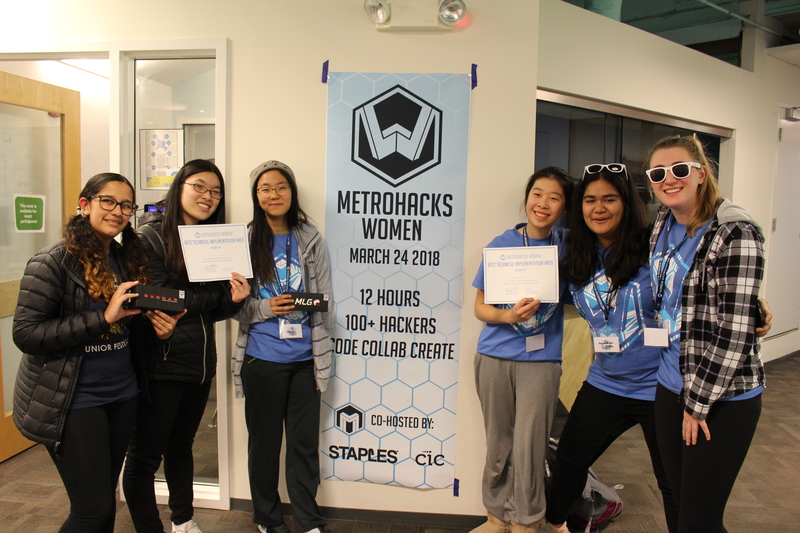 The hackathon was run by MetroHacks, a MA student-founded nonprofit organization dedicated to giving all students the opportunity to learn and be inspired by technology. Multiple MetroHacks directors and mentors were previous KTBYTE students who, after learning computer science for many years, wanted to share their love of coding with their peers. 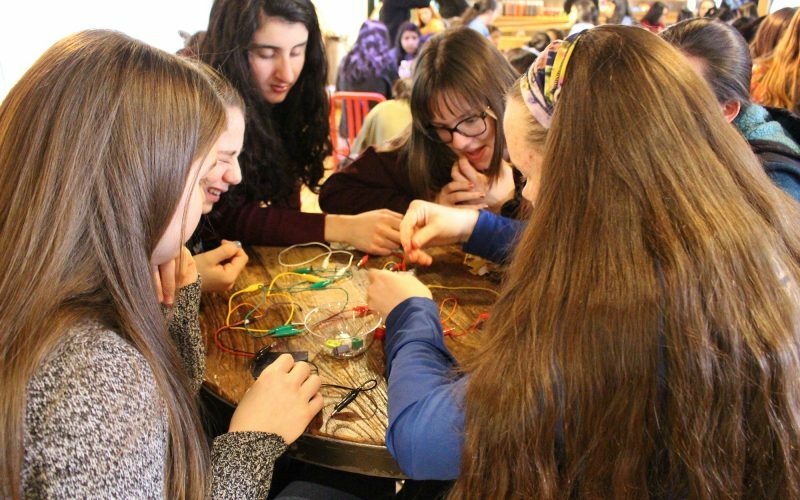 Many of the girls at Metrohacks Women coded for the first time at the event. They were exposed to different computer languages, circuits and breadboards, and the opportunities in technology. Workshops covered “Why computer science?” and Azure, HTML/CSS, iOS App Development, Virtual Reality and Artificial Intelligence, Hardware Basics, and Entrepreneurship. Mentors ranging from MIT students to Amazon engineers guided project-builders through the inevitable coding challenges. A wearable device and app to subtly alert authorities in the case of sexual harassment or assault. 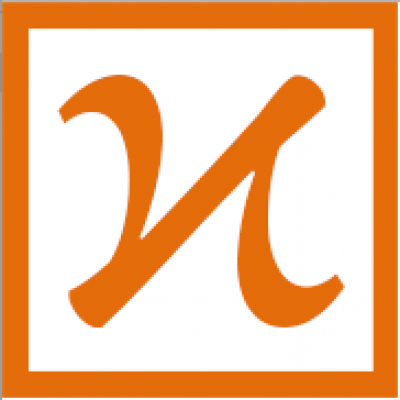 The main, co-ed MetroHacks event will be May 19-20 at the Harvard SOCH. 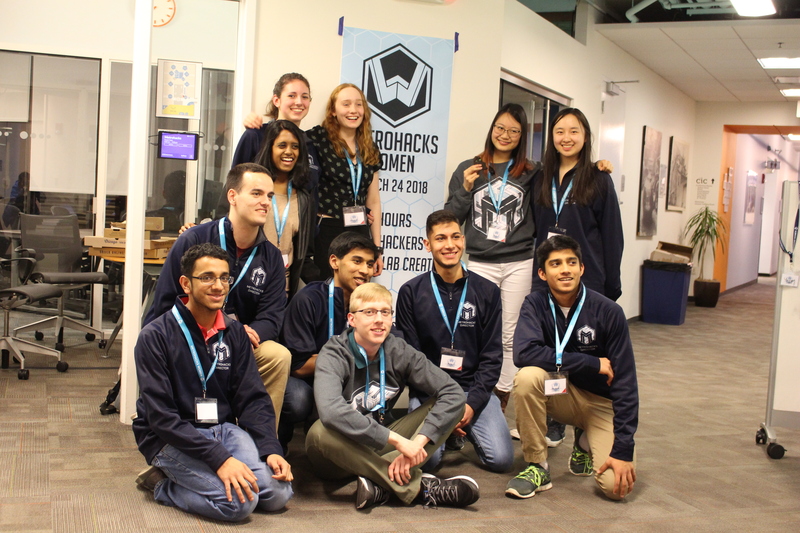 The annual 24-hour MetroHacks hackathon is the biggest high school hackathon in New England, and has historically hosted hundreds of students for a weekend of workshops, collaborative coding, inspirational speakers, free food, and more! Registration for MetroHacks 2018 is open now! More about the event can be found on the MetroHacks website and Facebook page.